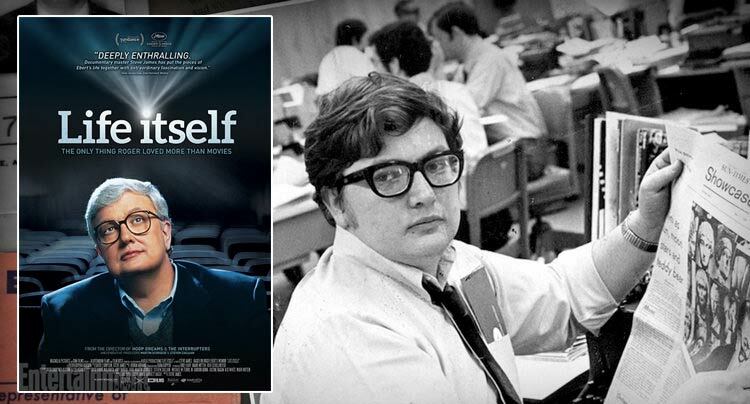 Loosely based off the late Roger Ebert’s 2011 memoir Life Itself, director Steve James’ documentary of the same name has released a new poster a month and a half before the movie’s impending release. 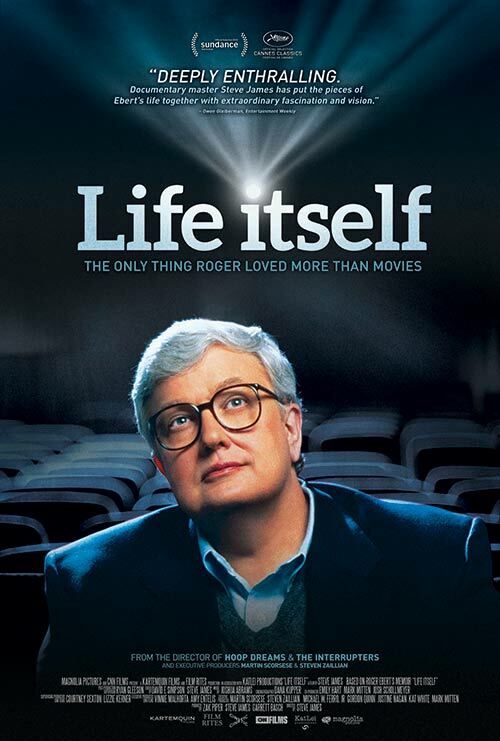 Director Steve James, who is primarily known for his Oscar-winning documentary Hoop Dreams, spent months with Roger Ebert and his wife Chaz as Roger’s health began to deteriorate. 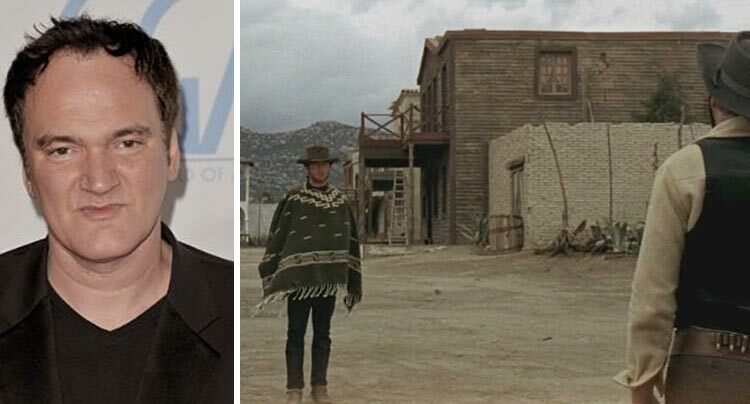 In his film, he speaks candidly with Roger, Chaz, and close friends of Ebert’s on the At The Movies co-host’s esteemed career and deep love for film.